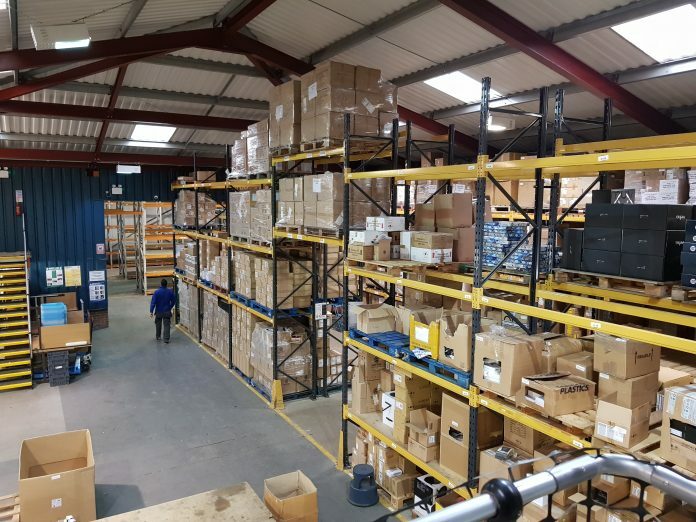 Leicestershire based CUBE Distribution, a wholesaler of genuine mobile device accessories to independent UK stores, has received a £580,000 commercial mortgage from HSBC UK to purchase new warehouse space. CUBE Distribution has used the bank funding to purchase a new 11,500 sqft warehouse in Coalville, its first owned premises. CUBE had previously been renting units in Loughborough but reached capacity as demand from customer continued to grow. The new warehouse will allow the business to increase stock holding, meaning CUBE will be able to grow its customer base and increase turnover. It is estimated that the expansion will provide four new roles over the next five years. As an addition to the commercial mortgage, HSBC UK will also be providing CUBE with an invoice finance package allowing the business to offer improved payment terms to its customers, while keeping cashflow strong. Maan Al-Rawi, Chief Executive Officer of CUBE Distribution, said: “The growth of CUBE Distribution has been a labour of love. Having started the business as a sole trader with a stall at the local Sunday market, it is amazing to see the success of the business over the decades.